Tottenham Hotspur target Adrien Rabiot is open to the idea of moving to England from Paris Saint-Germain next summer and his representatives are eyeing holding talks with Liverpool. Rabiot is out of contract next summer and is set to walk out of PSG at the end of the season on a free transfer. Barcelona presented him with a contract offer last month and despite his interest in moving to Spain, there has been little contact between his entourage and the Catalan giants in recent weeks. 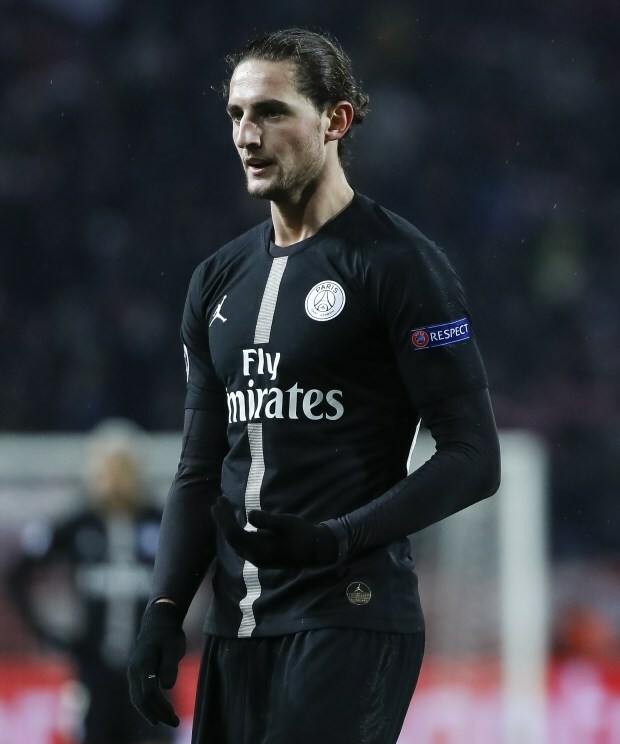 It has been suggested in some quarters that following the signing of Frenkie de Jong, Barcelona no longer consider Rabiot to be a transfer priority. And according to French outlet Buzzsport.fr, the player is now opening up to the idea of moving to England and will field offers from top Premier League clubs at the end of the season. He rejected an approach to join Tottenham Hotspur in January, amid serious interest in his services from Mauricio Pochettino, who was reportedly set to speak to him directly. It is claimed that Rabiot's representatives especially want to open talks with Liverpool as they explore taking their client to Anfield in the summer. His contract situation makes him an in-demand player ahead of the summer window, as a host of clubs eye a free transfer bargain.